Ultra refined grafting – a term coined by HTN’s Pat Henessey when I introduced the variable of multi- hair FUS orientation importance in the HT process. I know of no other clinic that has contributed more to the field of strip surgery. With all of these innovations, I am sure that you can imagine that we are forward thinking individuals, always searching for a better process. If you look at the innovations we have pioneered, you may note one important commonality. They all relate in some way to the implantation process of the hair transplant procedure. Not to the strip harvesting procedure! If we were able to harvest FUS by the FUE process, all of our innovations could be equally applied. I admit that we have been slow to jump aboard the FUE bandwagon. The last thing that we wanted to do was provide FUE surgery results that were ‘mediocre’ and reduce our status to just another clinic now offering FUE ‘. We have spent the last four years researching the FUE process. We have looked at manual punches, multiple varieties of power punches and purchased an Artas robot. Each technique has been assessed from multiple angles and in great depth. Approximately six months ago we made an assessment and came to a conclusion. The best technique -in our opinion – and by a large margin, was the manual punch. I would like to thank personally our friends Dr. Jose Lorenzo and Dr. Korai Erdogan, for their very kind assistance and opening their doors for us -so we could learn their techniques. I never imagined that FUE grafts, if extracted properly, could look so close to those of strip. Nor could I have predicted that the donor area could look so pristine and almost perfect only 1 week after the procedure. We will be posting videos and photos of the extraction process and the grafts obtained. I’m confident you will be as impressed as I am. I would like to thank two of our amazing techs – Carmen and Elena – for their hard work – being shifted to places around the world, and their sheer dedication to getting this process so perfect. 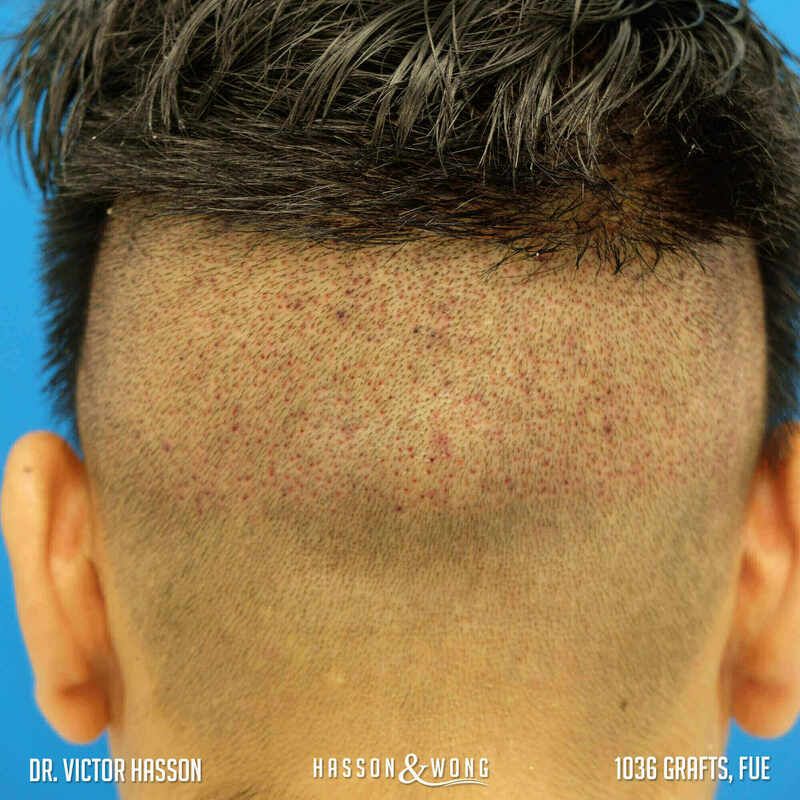 Due to our industry leading FUT results and our world-renowned reputation, prospective hair transplant patients have been patiently waiting for us to offer FUE hair transplants. We’re proud to announce that the wait is over. 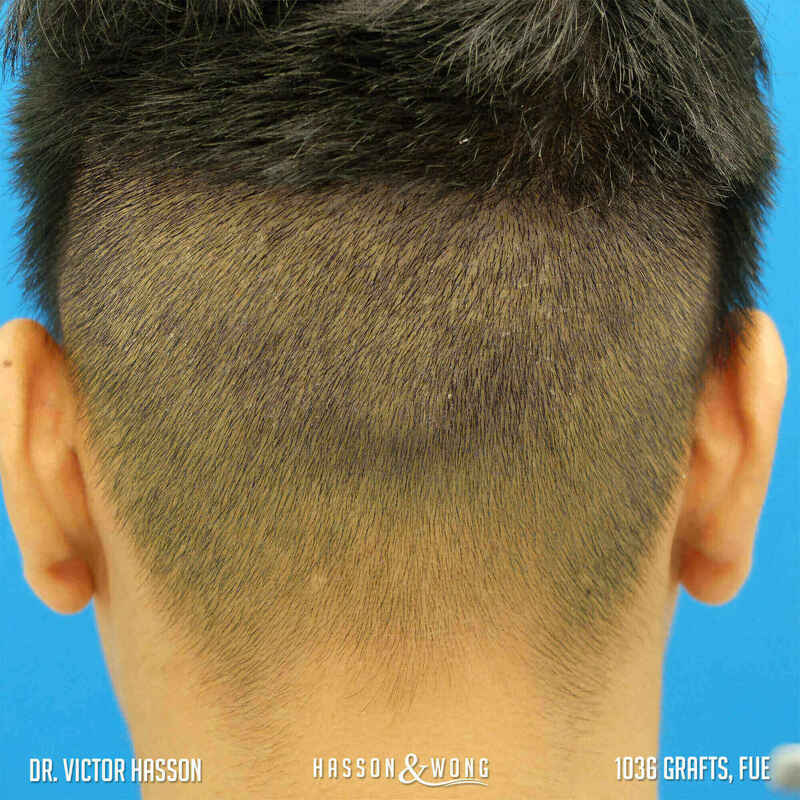 We’re confident that our recent discoveries will set new standards in FUE methods and we look forward to providing the evidence to support these claims. Stay tuned much more about FUE to come!